Fort Smith is home to over 86,000 residents and is historically the beginning grounds of the “Wild West”. 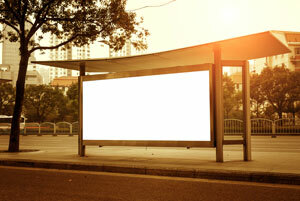 There are many effective advertising opportunities throughout the city. For example, the Fort Smith Regional Art Museum and the Fort Smith Trolley Museum are high traffic availabilities for out-of-home advertisements. Some notable shopping malls in Fort Smith are Central Mall and Greenpoint Shopping Center. These also provide the option to use digital signage or mall advertising. The highways that service Fort Smith also offer billboard possibilities. Billboards on I-40 or I-49 would generate high exposure of your business. Zip Codes: 72901, 72902, 72903, 72904, 72905, 72906, 72908, 72913, 72914, 72916, 72917, 72918, 72919.